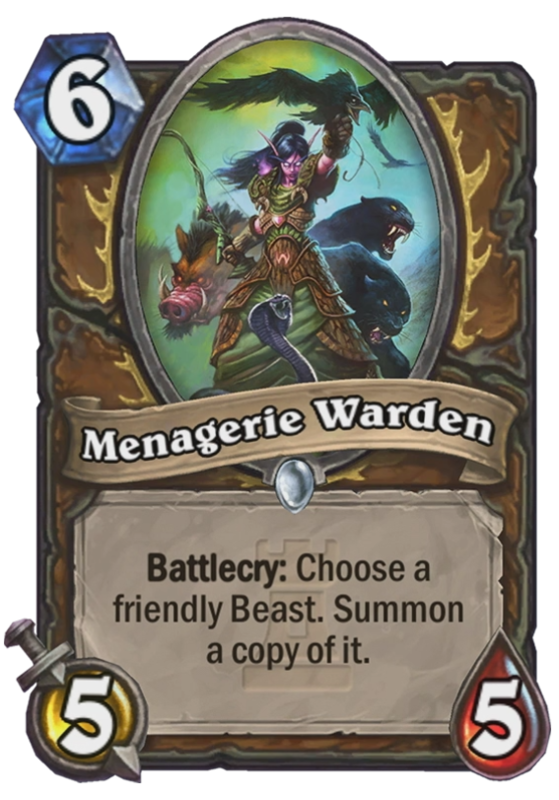 Menagerie Warden is a 6 Mana Cost Common Druid Minion card from the One Night in Karazhan set! 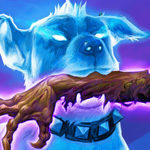 Battlecry: Choose a friendly Beast. Summon a copy of it. Please? Can I keep him? I promise to clean his cage every day. Rating: 4.7/5. From 637 votes. I can’t wait until nerfs…. 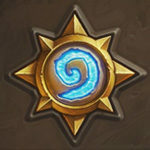 Does battlecry take effect before the card hits the board or after? If you had an Addled Grizzly out would this clone the original Grizzly first and therefore gain +2 / +2 ? Mind, even Dire Wolf Alpha would be a decent target. Druid is going to have a lot of fun possibilities. 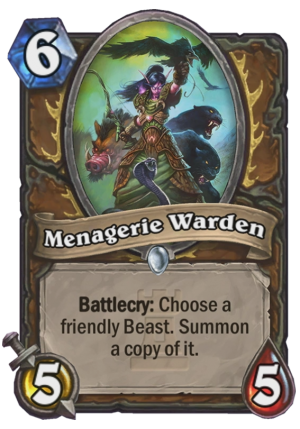 You could literally play this with the smallest beast minion in druid and it would have stat value. Jesus Blizz, what were you thinking. Stranglethorn Tiger into Menagerie Warden is INSANE! Druid of the Claw and Druid of the Flame are crazy good too. 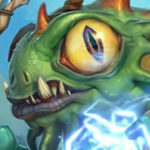 Not to mention this summons a copy, which means Mark of Y’Shaarj buffs apply to the copy. I’m thoroughly impressed by this one. Best card of the expansion. Easily. And priest gets purify.